with owner Doug Robertson. 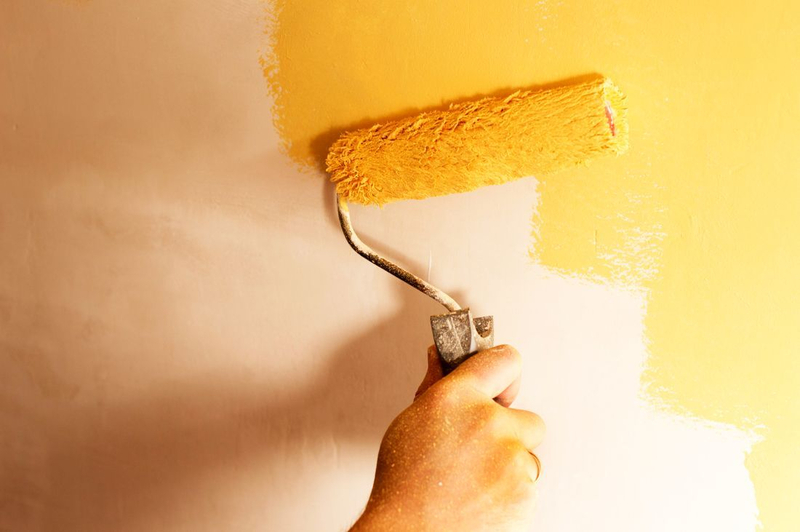 We have extensive experience in the field of residential painting. We simply care about your project. Please read our many reviews by our satisfied customers. We have earned the highest 5-star Kudzu rating. We specialize in painting. However, we also can handle any home repairs associated with our painting. I have seen many home improvement companies whose motive is to Git-R-Done and get paid. At Robertson Renovations we have a higher calling. Our company motto is, "Life without God is meaningless, and Work without integrity is futility." I try and do all my work as unto the Lord. (Colossians 3:23) This motivates me to pursue excellence in every step of the job, often in ways you, as a customer, will never see. We specialize in painting in the East Atlanta residential market. 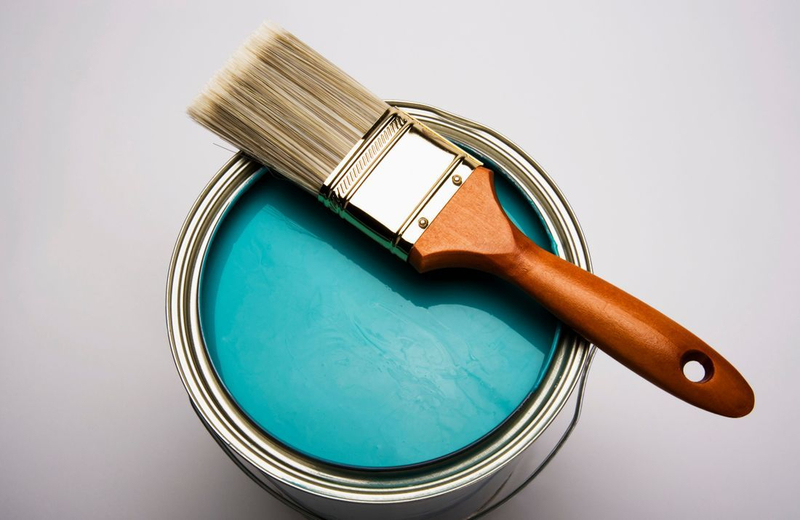 However, we also can handle any home repairs associated with our painting. We are licensed and fully insured with both general liability and workman's compensation insurance.